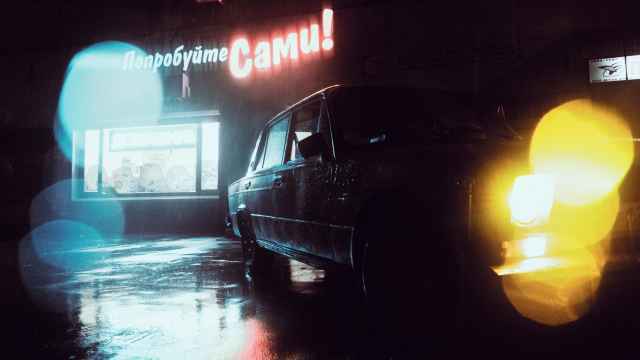 It's easy to get lost among Moscow's identical apartment blocks, towering skyscrapers and glossy stadiums. 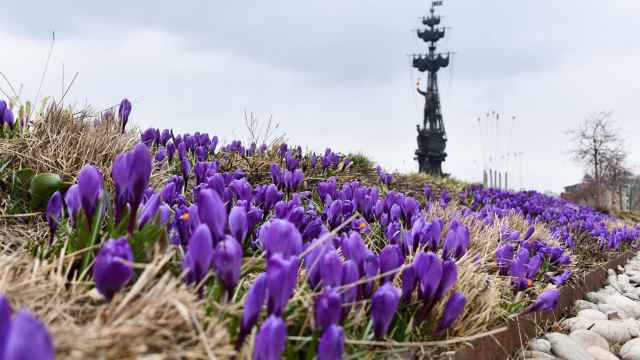 But a look at the capital from way up above gives a different perspective on Russia’s biggest city. 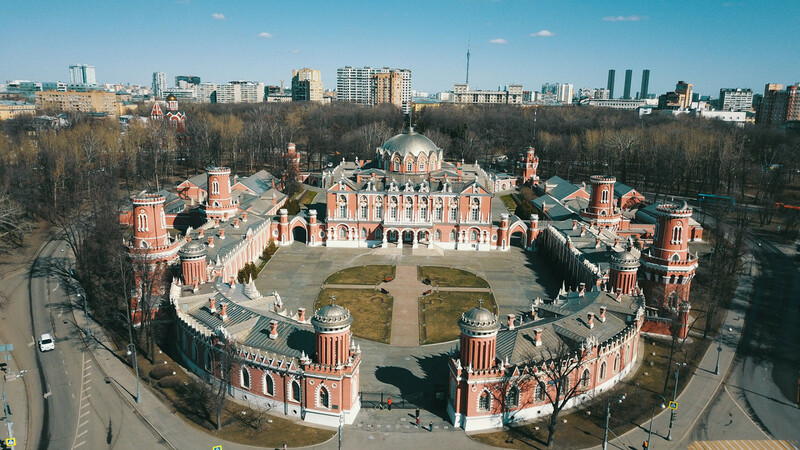 Petrovsky Travelers Palace in Moscow, surrounded by Petrovsky Park. 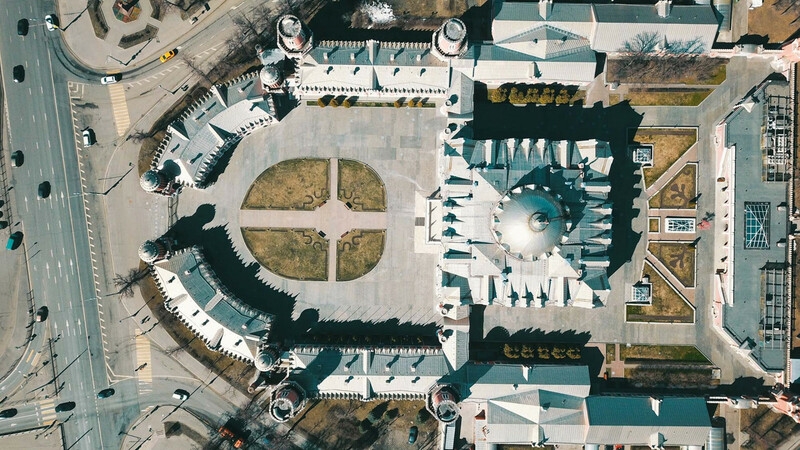 Petrovsky Travelers Palace from a different point of view. 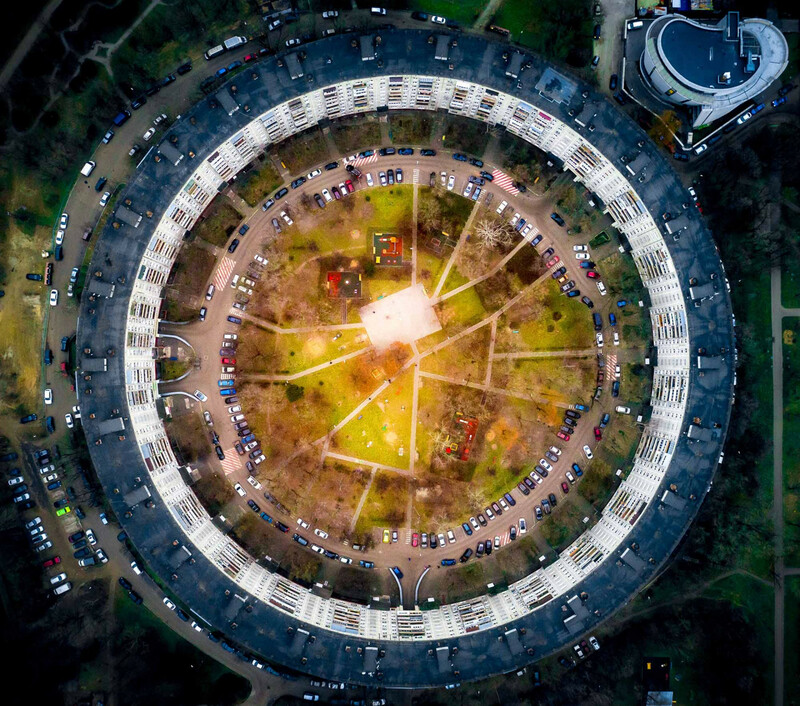 An aerial view of this circular house in Moscow's Yugo-Zapadnaya. 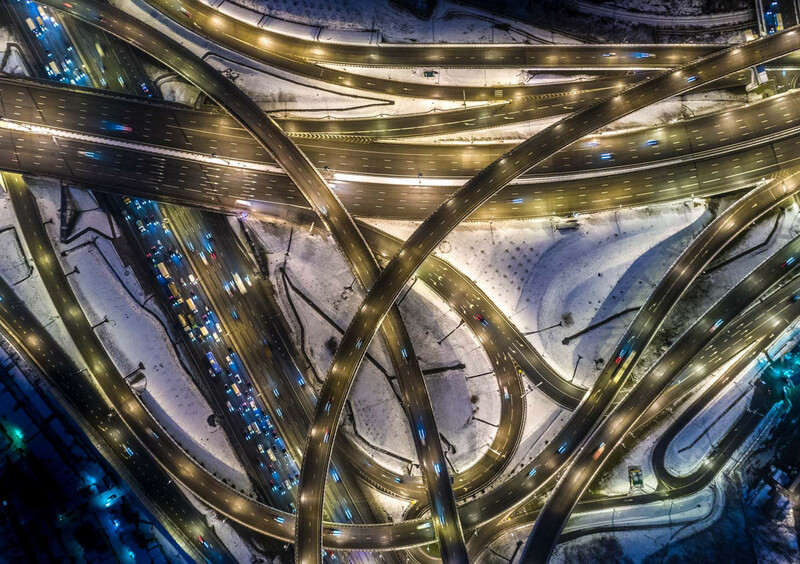 The overlapping lines formed by Moscow's highways look abstract from above. 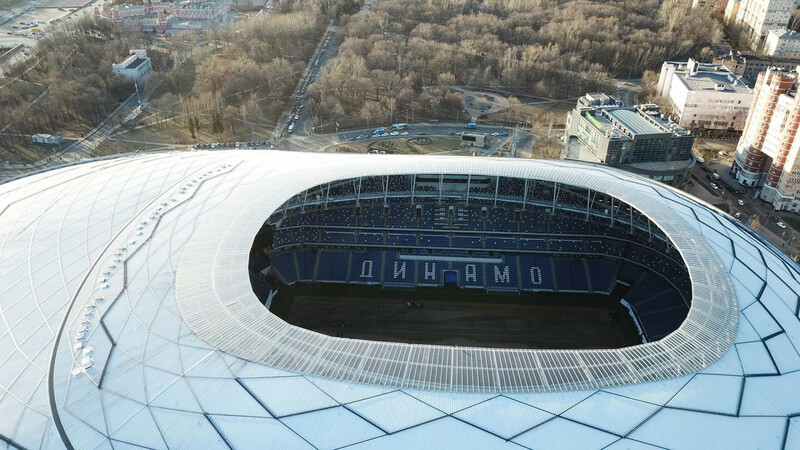 Originally built in 1928, Moscow's Central Dinamo Stadium closed in 2008 and is now the site of VTB Arena. 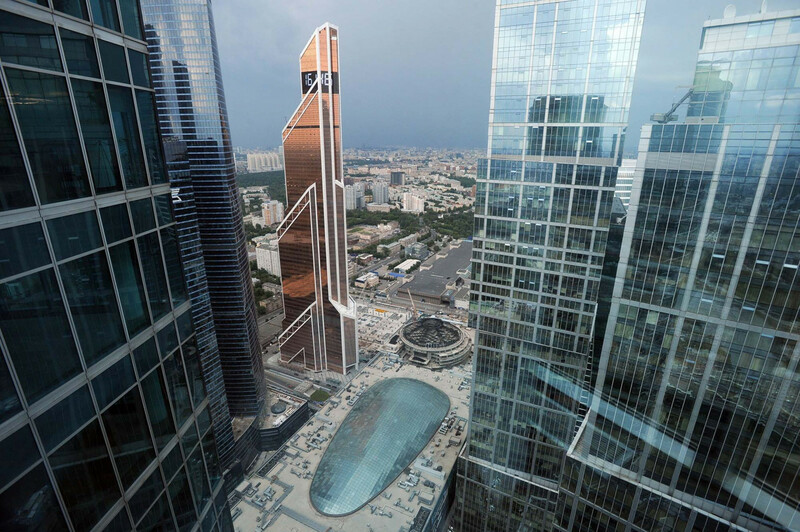 The towering skyscrapers of Moscow City from an angle not all get to enjoy. 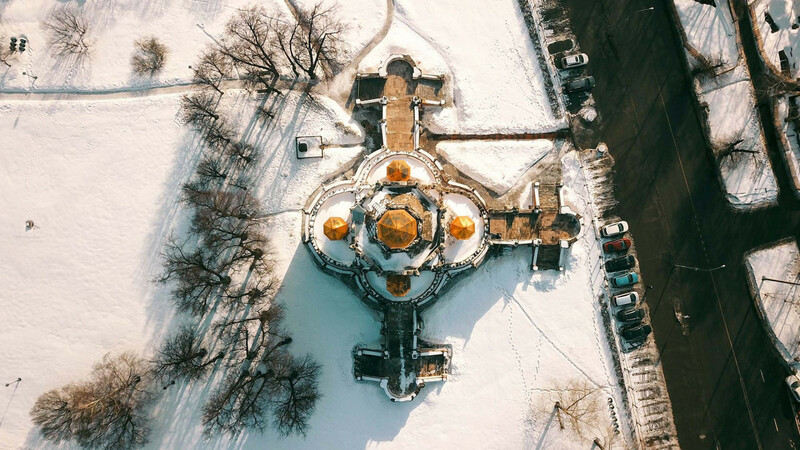 Just beyond Moscow City, this church presents a charming picture from above. 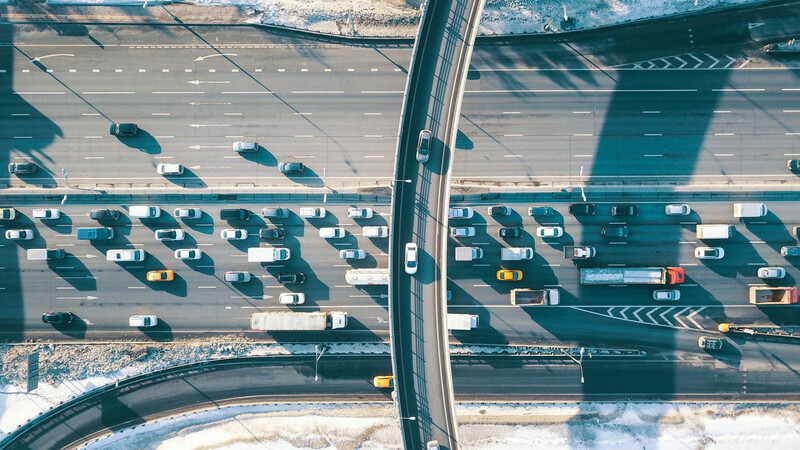 Even traffic is pretty when you're looking at it from this angle.